QXT's is New Jersey's longest running alternative dance club. 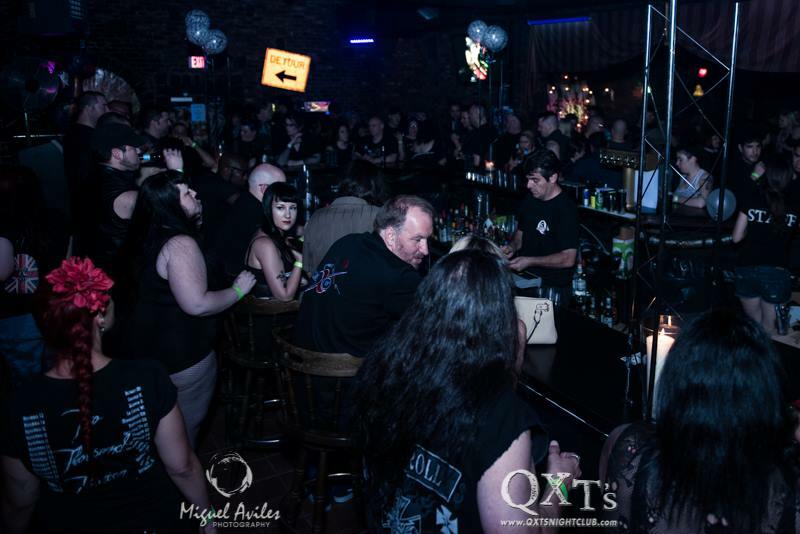 For the last 25 years, QXT's has given fans of alternative music a place to spend their weekends. Located in a prime Newark location (a block away from Prudential Center, City Hall and Peter Rodino's Federal Building), QXT's offers a "beautiful medieval-looking building," composed of two levels and three separate dancing halls. Enjoying its new sound and lighting system, new bathrooms and plenty of secured parking, QXT's is the ideal venue to host your event.